The magical exploits of an ever-optimistic, pigtailed little girl (Tami Erin), who is self-reliant and endowed with extraordinary talents. 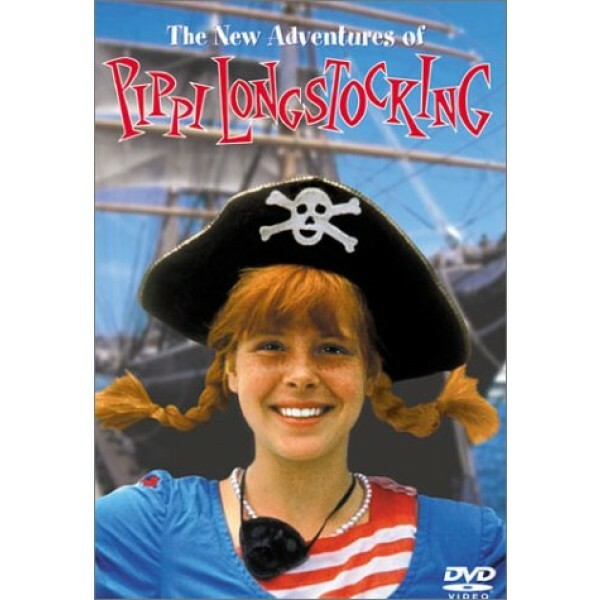 Based on the classic children's books by Astrid Lindgren, New Adventures of Pippi Longstocking features Eileen Brennan as Miss Bannister. 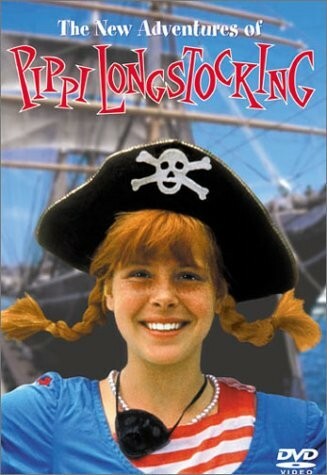 For more Pippi-related films and books, visit our Pippi Longstocking Collection.